From ERS Game Studios, acclaimed creators of the PuppetShow and Grim Fa?ade series, comes a new phenomenon to investigate! It's that time of year again! Visiting the Strauss Circus has been a tradition for you and your sister, Judith, for many years. But this year, when Judith is chosen from the audience to help with a magic act, you discover that the smiling faces on stage aren't as happy as they first appear. Judith doesn't meet you after the show, and you quickly realize something is wrong. 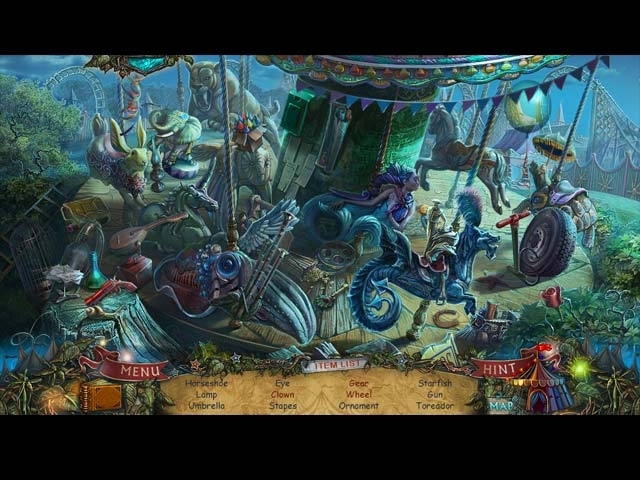 Search the circus and uncover the dark secrets haunting the performers and animals who call it home. But you'd better hurry! 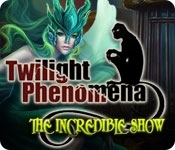 Time is running out in this Hidden Object Puzzle Adventure game!